Get the Skills to Build Your Own Successful Bookkeeping & Accounting Practice. 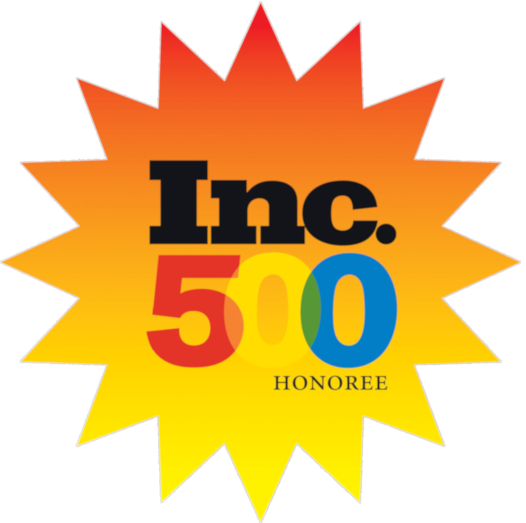 Accounting, bookkeeping & tax comes in at #1 on the Forbes Magazine list of “10 Most Profitable Businesses To Start” and work from home if you choose – we show you how. Over 80% of accounting opportunities can be found within small business. Universal Accounting®’s training programs specialize in small business accounting so you can take advantage of this valuable niche market. If you’re interested in being your own boss and starting a promising home-based accounting business, you’ve come to the right place. Universal Accounting® provides not only the relevant industry skills to become a qualified bookkeeping and accounting professional, but also tested marketing models, promotional plans, and easy-to-follow guides to help you start and build your practice. Plus, receive up to 2-years marketing coaching and assistance. CLICK HERE to see how to best price your accounting services! CLICK HERE & Go To Next Video – Starting Your Own Accounting and Bookkeeping Service — What’s In It For You? Universal Accounting® programs are delivered through informative online videos & DVD’s with easy-to-follow workbooks. You can review the tapes as much or as little as necessary in order to complete you assignments. You set the pace. The distance learning model allows you to organize your learning around things like kids, work and other responsibilities. UAC programs have been designed to allow you to get the skills, experience and support it takes to advance your career, without disrupting your life. Is Starting Your Own Accounting, Bookkeeping and or Tax Business Right For You? Start Your Own Accounting and Bookkeeping Service – The Universal Experience Since 1979 Universal Accounting Center has helped thousands of individuals start and build their own successful accounting, bookkeeping and tax practices. Whether this is something that you would like to do part-time with just a handful of clients or full-time as your primary income this is for you. By clicking “play” button below you will learn the steps to starting today. 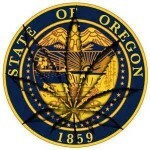 Begin with this video below and then click on the links to the right of the video starting with #2. To get started, click on the play button below. This is more than accounting training. This is comprehensive learning and ongoing support to help you build your own successful practice. It’s time to SEIZE the moment! Get Certified: Professional Bookkeeper™ Certification Get the full-charge accounting skills, industry-recognized certification and practical business management skills it takes to start and grown your own successful bookkeeping and accounting practice. Completion of the Professional Bookkeeper™ program is your first step to accelerating your Accounting and Bookkeeping career where you can also learn what you need to know in order to take on a few clients on the side for $400 per month each, if you so desire. (Module 4 to the PB program – Building a Successful Accounting practice) Getting a promotion and a raise that goes with it could pay for the entire course in the first month or two. Pure Bookkeeping “Successful Practice” System The tools to set up your business so it’s more profitable sooner, and give you what you need to get to a successful business faster. It will help you make improve­ments in how your team does the bookkeeping, how you get more clients or how you recruit skilled bookkeepers. 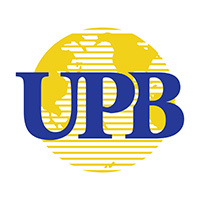 Grow Your Business: Universal Practice Builder™ Program Already a certified accounting professional interested in getting the tested marketing, promotions and organizational skills to attract and retain more clients and increase revenue? Check out Universal Accounting®’s Universal Practice Builder Program. Professional Tax Preparer™ Certification Professional Tax Preparer™ certification is ideal for individuals interested in providing trusted tax preparation for individuals and businesses. 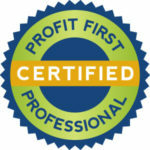 Profit First Professional™ Certification Learn the tools, techniques and strategies to find for the client the profits they deserve to have running their business. In the process we will train you how to market your services as a Profit & Growth Expert within the Universal Practice Builder program to get clients, what to do with your clients to achieve the desired results and get paid what you are worth. 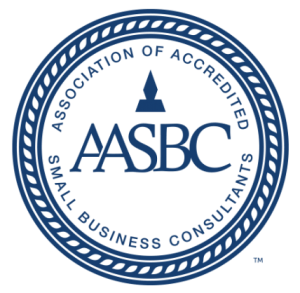 Value Builder™ Certification The Value Builder™ Certification This program provides the skills and experience it takes to become a coach for small business owners as their Profit & Growth Expert once you are certified as a Value Builder Specialist. 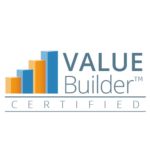 Earning the Value Builder™ certification show you are an expert applying the 8 Drivers and other proven business processes and procedures in business with business owners as your clients. When I first started to course, I had a lot of anxiety, feeling that this might not help me with what I had in mind. Now that I have finished the course, I am very thankful for it. It has helped me to understand the accounting concepts and applications.